Trailers provide the benefit of being easily mobile via roads without the need for special equipment, or a dedicated tow vehicle. Our most popular platform, trailer options range from cargo units to full sized tractor trailers. Our standard sizes are 18', 20' and 24', but we can customize any trailer from 10' to 53' long to meet any specifications. 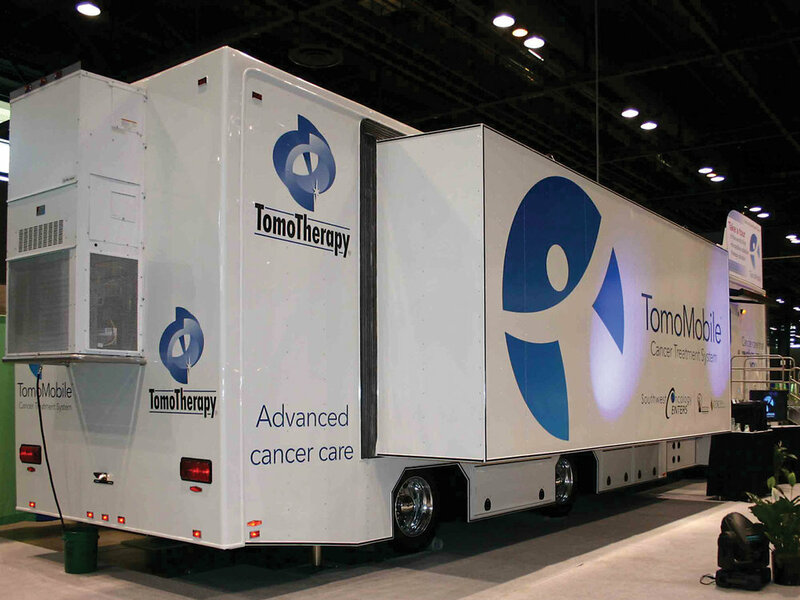 Building mobile medical facilities is in our DNA as a company. 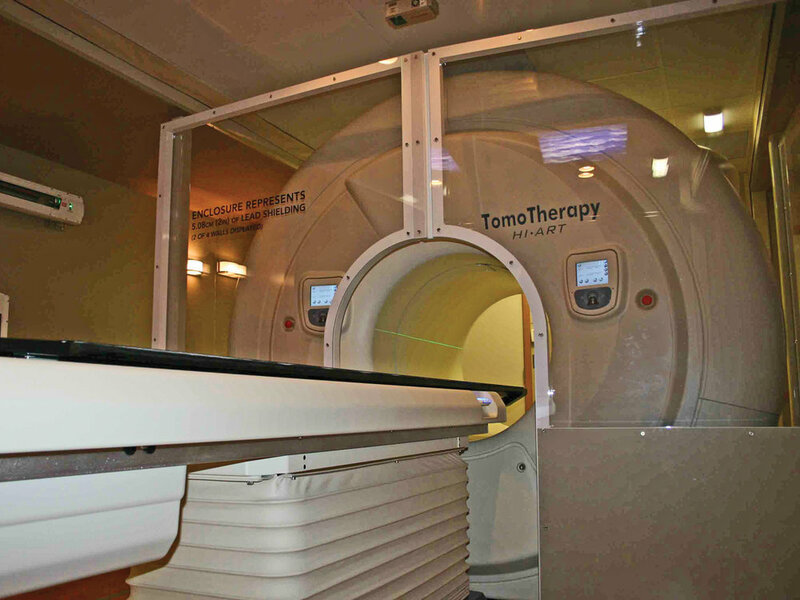 We know what it takes to manufacturer clean and functional systems for a wide variety of medical applications. 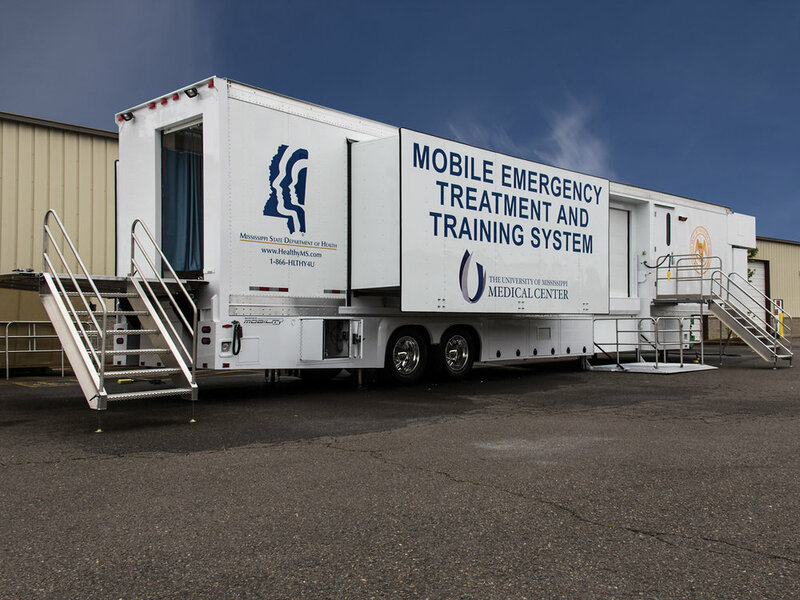 Our offerings range from mobile clinics for rural patient outreach, to surge capacity systems, and complete mobile field hospital. In addition to moving gear and equipment, our cargo transportation systems can be upgraded to perform additional tasks after they have been emptied of their contents. These multipurpose designs allow you to get more out of your budget and reduce the need for additional vehicles to accomplish your mission. A hot meal prepared in a professional kitchen can go a long way towards boosting morale and productivity in the field. 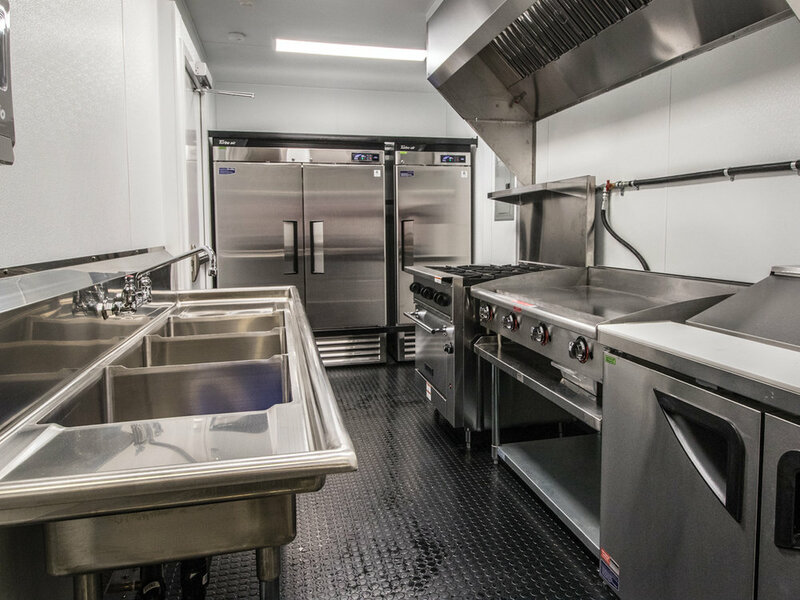 Our commercial grade kitchen units can be built to feed a small team, or a large camp. These systems can also be combined with our shelter offerings to form fully enclosed dining facilities. We also offer options for food trucks, beer trailers, or any other commercial application where mobility is needed. 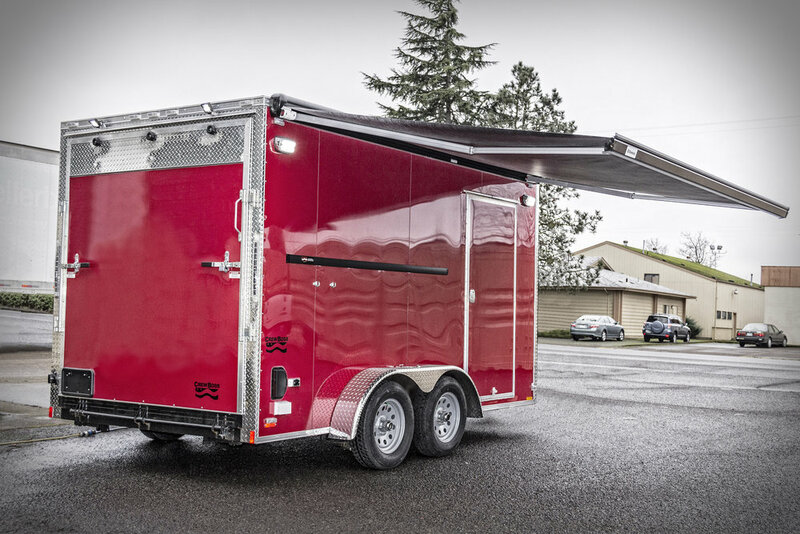 Western Shelter has years of experience building command and control trailers and mobile offices. These systems are not only comfortable to work in, but can also be outfitted with all of the communications equipment and technology that you need to run your operation. From power generation, simple workshops and tool storage, to advanced technical facilities, our mobility platforms offer a secure means of bringing your equipment with you. 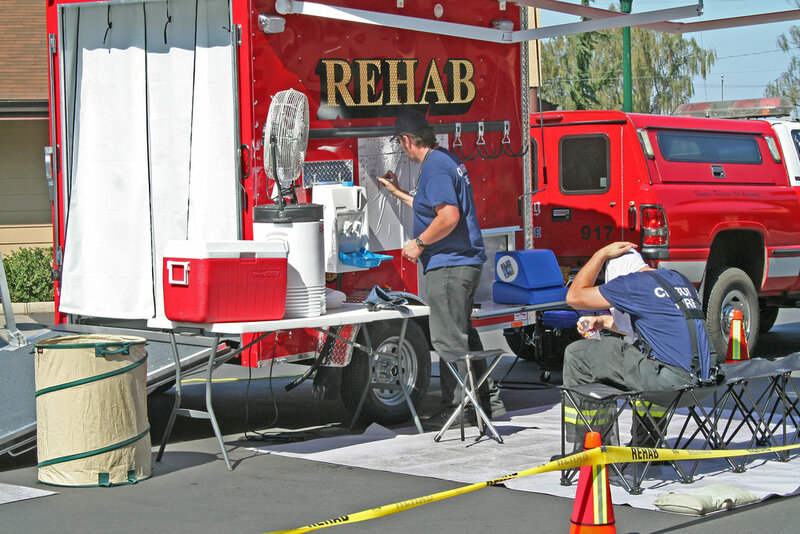 Our rehab trailers provide everything you need to run a full scale rehabilitation operation and can be operational on-scene in just minutes. 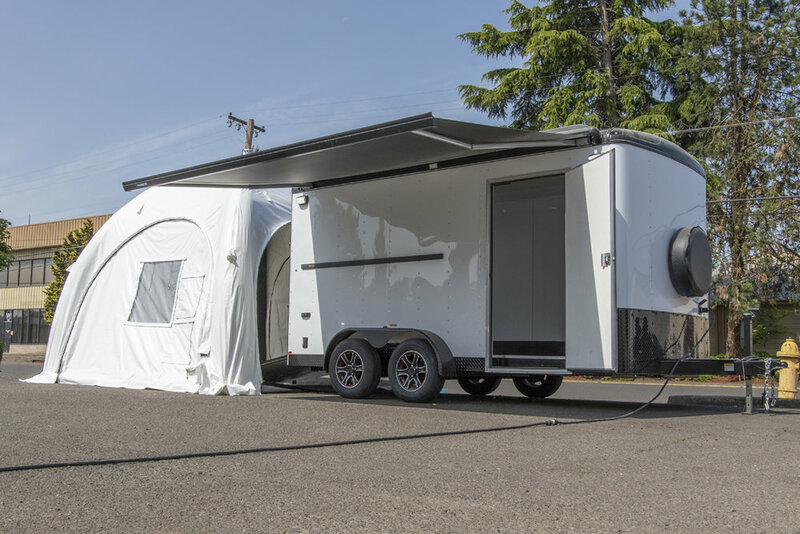 Utilize the trailer as an EMT treatment room with enough sitting room for four firefighters and an EMT, or a single gurney and multiple EMT staff. We take great pride in our ability to meet custom specifications for unique and challenging projects. If you do not see what you are looking for here, please contact us with the details of your mission and we will work with you to create a solution.